We, humans, are all about emotions – happiness, excitement, anger, frustration – we experience various emotional states throughout a day. So why instead of embracing our genuine emotions, we have built a society and work cultures where showing your real emotions is perceived as weakness and lack of self-control? Meet Emotion Tracker, the startup that has embarked on the journey towards society where emotions are appreciated and acknowledged. 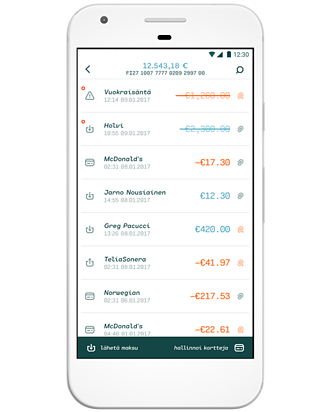 It all started in 2012 with the company’s co-founder and CEO Camilla Tuominen’s frustration (yes, it’s a strong emotion!) about the ways we disregard our real emotions at work and home, which made her quit her job as a management consultant and do something about it. Soon came along other founding partners: Laura, Jarkko and Asmo. We can track our exercising, eating and sleeping and drink our green smoothies but does any of that matter if we don’t know how to handle our emotions and thoughts that run wild in our heads at 4 a.m? At the end of the day it’s your emotional state that defines whether you are living a healthy and happy life. Emotions send us important messages about our environment, what makes us happy and what kind of situations have negative effects on us. It’s therefore very important to be able to recognise our emotions as they can help us better understand ourselves and others. We believe that you have to understand yourself in order to lead a fulfilling and happy life. And the first step towards understanding yourself is to start identifying how you really feel. This is what Emotion Tracker is for. It is an easy-to-use mobile application that helps you to identify and analyse your emotions. The idea is to record emotions that you have throughout a day in the app with just a few taps. You can choose a subject that your emotion is related to, for example work, family or hobby, and then search for your exact emotion from the vast library of 160 emotions. You didn't know we can experience that many emotions? Truth be told neither did we! According to Camilla, it is very important to precisely identify your emotion so that you can handle it in the right way. You can also mark the intensity of emotions and make notes that can help identify your thought patterns. What's more, the application suggests you other emotions related to the one that you've chosen, so that you can expand your "emotional" vocabulary and learn to name your emotions in a more specific way. As you record your emotions, the application provides you with visual reports of your emotional states. For instance, you can see six most common emotions that you have experienced within the last three months in relation to your work. With this data at your fingertips, you can make smarter decisions about your life. The team behind Emotion Tracker keeps on improving the application. The plan is to incorporate the possibility to assist users in discovering the causes of emotions and guide them towards better understanding and managing of difficult emotions. The startup aims to help people enhance their emotional intelligence and ultimately wellbeing. Emotion Tracker is not only for individual use. It was first launched with selected B2B partners in January 2014, which included healthcare professionals using Emotion Tracker with their patients. Businesses can also benefit from using this emotion tracking app. 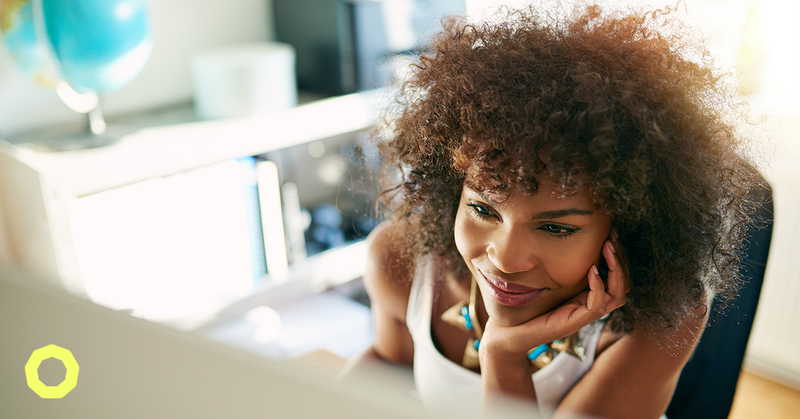 By helping employees better identify and manage their emotions, organisations create a healthy emotional climate in which innovation and creativity can flourish. We need organisations that have the courage to look at their true emotional climate. 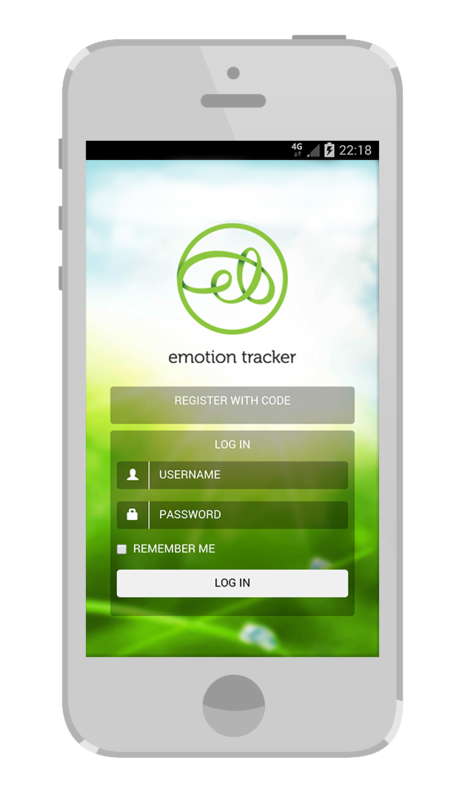 Emotion Tracker is currently available in English and Finnish and it can be used on all mobile platforms and on the web. For as little as 10€ you can get the Emotion Tracker application from their Holvi online store. 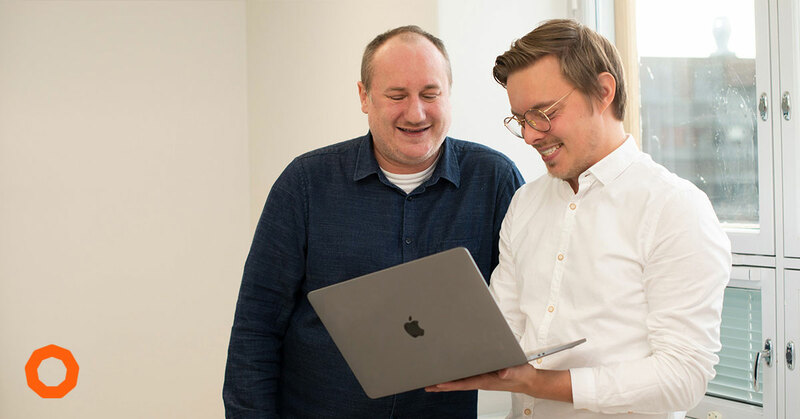 As it only took a few minutes to set up a Holvi online store and no initial investment was needed, the startup was able to easily get their online store up and running and start immediately validating the assumptions with their first customers. Let us know how you handle your emotions in the comments below!